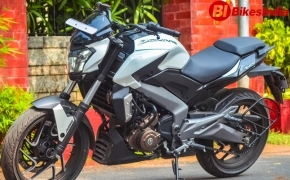 Bajaj has found the perfect category to place its Dominar in. After attempting 2 successful odysseys, the Trans-Siberian odyssey and an all-woman expedition to south-east Asia, the company is going to attempt its longest and probably the most difficult expedition. 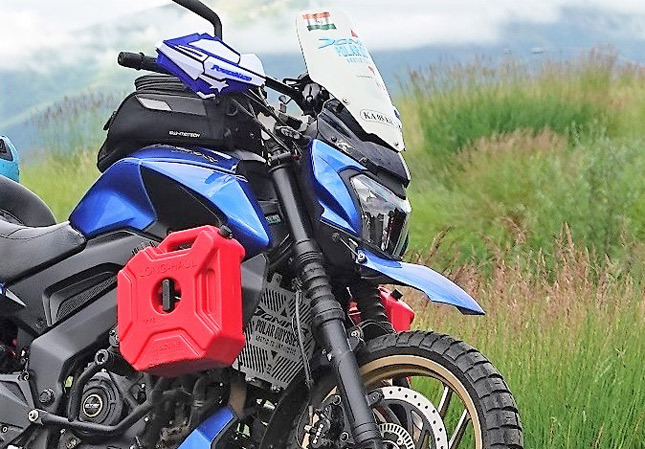 The Bajaj Dominar, this time around, is going to ride from the Arctic to the Antarctic, well not exactly because that’s physically not possible on a motorcycle as there is a lot of water between the two continents. It is, however, possible, to touch both poles as one extends towards north from Canada and the other extends towards south from Argentina. So the Dominar is going to ride across the North and South American continents in a 5 Leg journey. 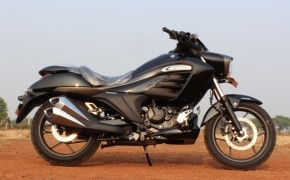 Let us learn more about it in detail and understand its significance on Dominar 400 and Bajaj as well. World’s first? 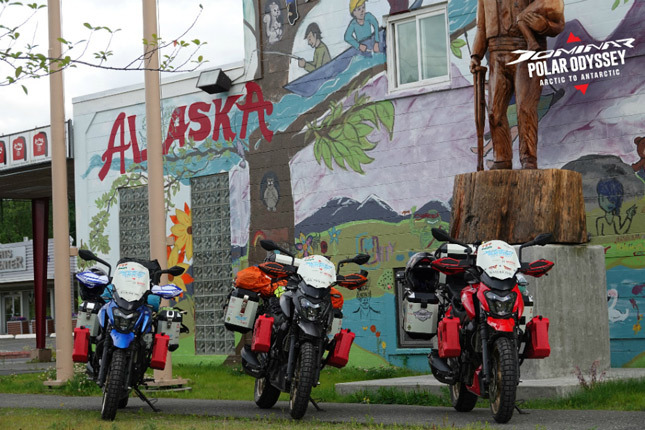 The pole to pole ride has been done before by Kevin Chow, a globetrotter from British Columbia, Canada; he rode from Alaska to Argentina on his 2010 BMW 1200 GS. 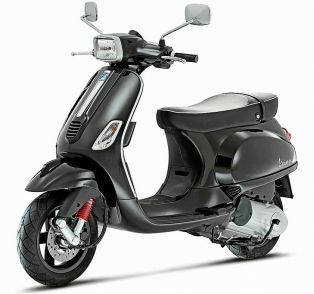 The same journey, on a small capacity 373 cc bike, however, is being done for the very first time. The journey is going to be 50,000 kilometers long. 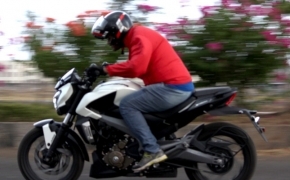 If the Bajaj Dominar manages to complete this without any part change then it will be one of the most impressive feats ever achieved in the history of motorcycling. 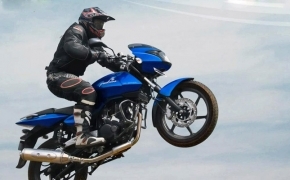 The Riders- Riding such a long distance is one of the most difficult tasks, to say the least. For that, you need riders who have years of riding experience under their belt. Fortunately, Bajaj found such 3 riders, who are more than ready to take on the huge challenge. 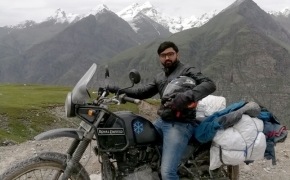 The first Rider is Deepak Kamath, he was a part of Dominar 400 Trans Siberian Odyssey. He has ridden to Khardung-La and earned a record to his name in 1992, for the same in Limca book of World Records. In 1994, he rode around the Globe in a span of 47 days, covering a distance of 47,000 kilometers. Choosing him for the pole to pole odyssey, was a no-brainer for Bajaj. The second adventurer is Avinash PS, who is a relatively new but not amateur rider. He has ridden across India and Bhutan, many times; his most notable expedition was to conquer the dunes of the Sanai desert in Egypt. Avinash also has track riding experience at Montegi track in Japan. 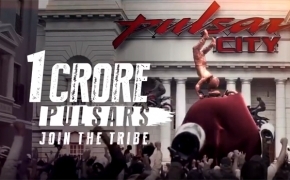 The third thrill seeker is Deepak Gupta, who is an active member of G.O.D.S (Group of Delhi Superbikers). 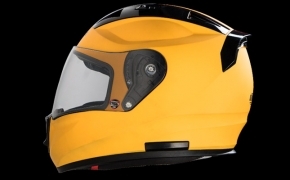 He has been riding for 30 years now and has clocked close to 12,00,000 km, during his lifespan. He is known by the name of “Mountain man” in his friends' circle because of his expertise in trekking through the Himalayas. 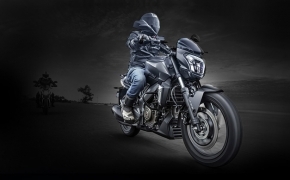 The Dominars- The 373 cc Dominars are customized especially for the worlds toughest journey. 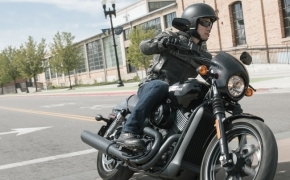 These bikes have the necessary protection on the handlebars and above the headlamp, to make riding easier. The bikes are also equipped with off-road tyres, panniers and toolkits. Besides the cosmetic touch-ups, internally they are the same stock Dominar which is available in the showroom near you. 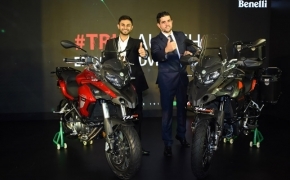 Bajaj’s launch of Dominar 400 is comparable to the launch of a popular gaming console, the Xbox One. When Microsoft launched their console against the PS4, they marketed it as a mix of entertainment devices. It was 80% gaming console and 20% TV	box, while the Sony’s PS4 was exclusively meant for Gaming. This made Microsoft, lose some of their fan-bases to Sony, who was offering a more potent and simple gaming solution. While Domianar's and Xbox one's launch disaster may have been similar, Bajaj is improving its marketing strategy with each day. 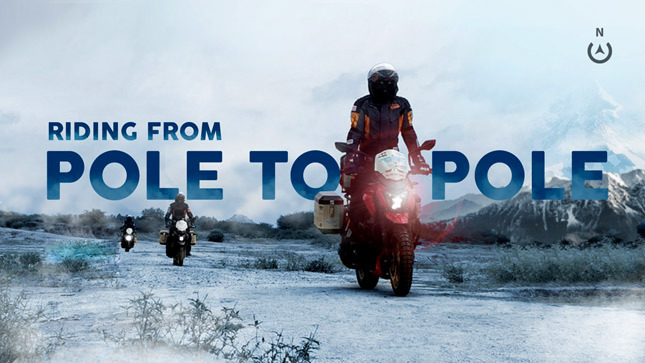 The Hyper-Tours are up and running, their Trans-Siberian odyssey was a success and hopefully, the pole to pole odyssey will put them as a dominant motorcycling company, not just in India, but throughout the world. 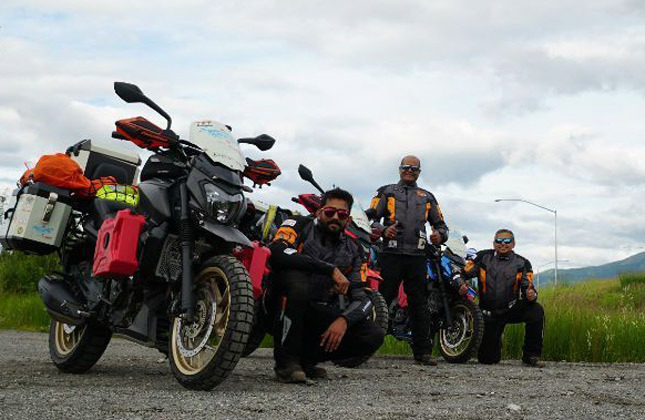 All of us from BikesMedia, wish Bajaj and all of their teams, including the riders, best of luck for their journey to conquer the Americas. 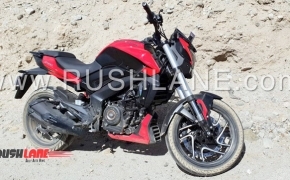 It makes sense to focus on Pulsar 150 as it is the best selling Pulsar for Bajaj but instead of offering true mechanical and design updates, the company is just slapping a new paint job every now and then. 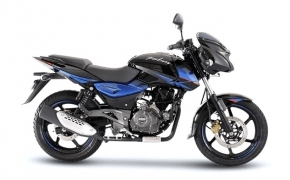 With the 150 cc being crowded by much-advanced Gixxers, Hornets and Apaches, Bajaj is trying to literally milk every drop of sale which they can get out of Pulsar 150. 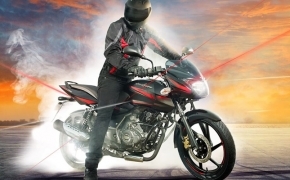 It is time to let go of the old Pulsar and here’s why. 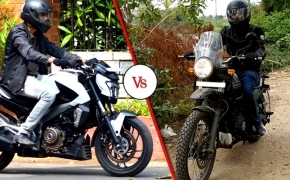 What kind of rider should buy Royal Enfield motorcycle? 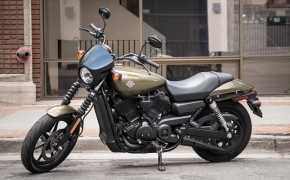 With Suzuki Intruder out of the way, we can now focus on Royal Enfield and what kind of rider should buy it. Although I am not being accurate while generalizing Royal Enfield bikes under one name, all of them ride almost in the same way, with the exception of Himalayan. So it doesn’t matter which model you choose, the basic characters will remain the same. 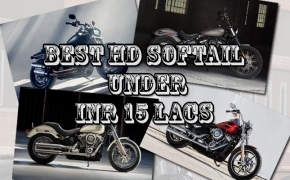 Let’s take a look at what kind of rider should buy a Royal Enfield.